Thank you for taking interest in the Crash Course Workshop! I'm very excited to bring this quick and dirty workshop to your front door. So many times you see all of these Youtube channels putting out tutorials that go over weird, long and drawn out techniques which frankly, are not necessary at all. In this CC workshop, I'll be taking you through my whole retouching workflow which is very, very simple. 3 basic steps and it's just a matter of really learning how to use and control them. After the workshop is complete, if you participated in the live session, you will receive a digital download of that exact session with yours and the other participant questions all recorded in there. This will allow you to go back and re-watch the steps in a self paced manor. 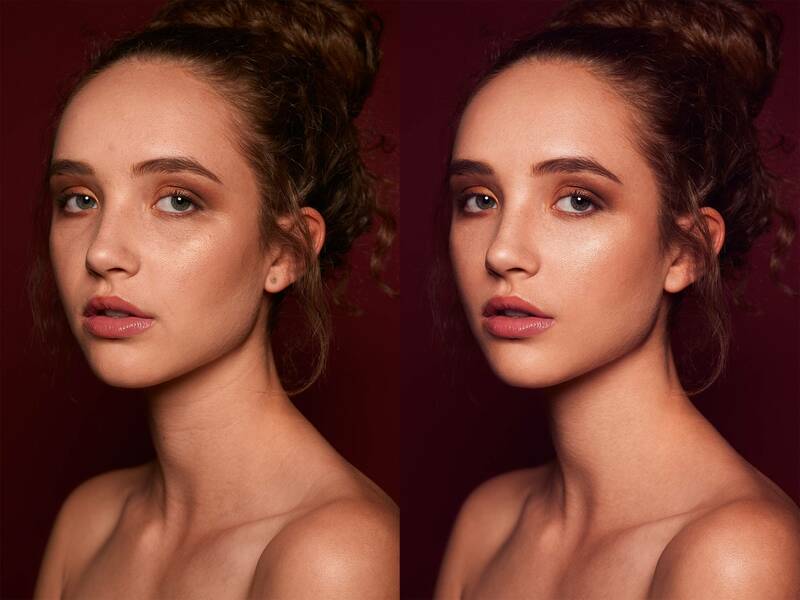 Below I have included a few before and after images using strictly the techniques I'll be teaching you in this session! I really hope you enjoy this and I look forward to sharing my knowledge with you! How do you want the tutorial? !